Those who have decided to become involved in Forex trading, must have taken to attention the fact that market volatility does not remain constant during the day. Although the market stays open for five whole days throughout the week, volatility is subject to change every once in a while during any given time span: a month, a week, or a day. If a trader is aware of patterns, according to which this volatility changes, he or she can adjust a certain trading strategy, so that the maximum profits from trading are gained. How does one pick out the right time during the week for trading? 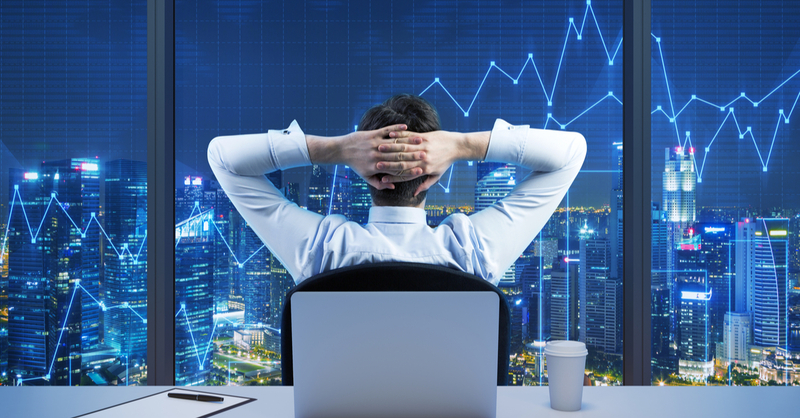 Or, more precisely, what are the best days to trade Forex? All you need to do is to look for volatility and how it changes throughout the week. If you look at the table below—it shows top traded currency pairs and their day-to-day pip range—you will see how the volatility increases starting Sunday night, peaks in mid-week, and goes down again after Friday. If we look closer, we'll see how the pip range progresses through the beginning of the week into Tuesday and then slightly drops backs on Wednesday. It is followed by another increase in volatility on Thursday and then by a fall Friday evening, approximately at 5 p.m. On the weekend, the market sinks into a deep sleep. 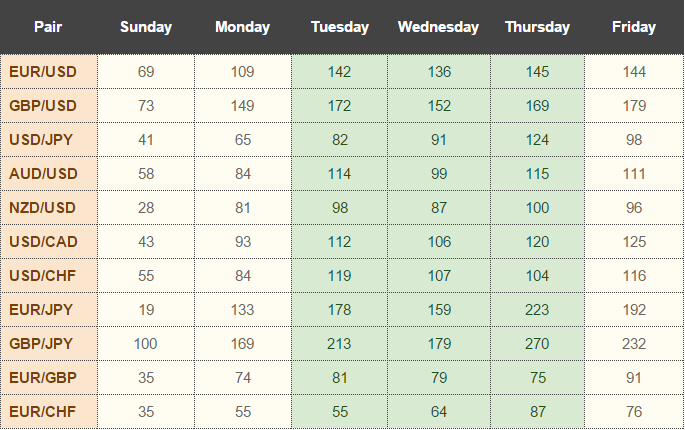 So, summarizing the information above, the best times of the week to trade Forex are Tuesday through Thursday. The table below serves as an illustration. We've mentioned a term you've probably stumbled upon earlier — "pip range". You'll be seeing it quite often in your future trading career. It is associated with volatility to a great extent, but the two aren't the same. While pip is the smallest move of a currency price, pip range means the number of pips by which the price can move during the day (or any other period of time). Basically, this is something by which we can measure volatility and which can help us to understand the best days for Forex trading. Sunday is definitely not the best day to trade the Forex market, even as it merges into Monday. It can be easily explained by the fact that currencies are traded from different geographical locations that belong to different time zones. Monday starts first in Japan, China, and Australia, while it might be still early Sunday on the western coast of the US. Europe starts to awaken somewhere in the middle. So, that period between Sunday and Monday is characterized by lower activity, supply and demand, but can be characterized by occasional gaps that are not easy to predict. All this makes Sunday night trading unfavorable, especially for newcomers. 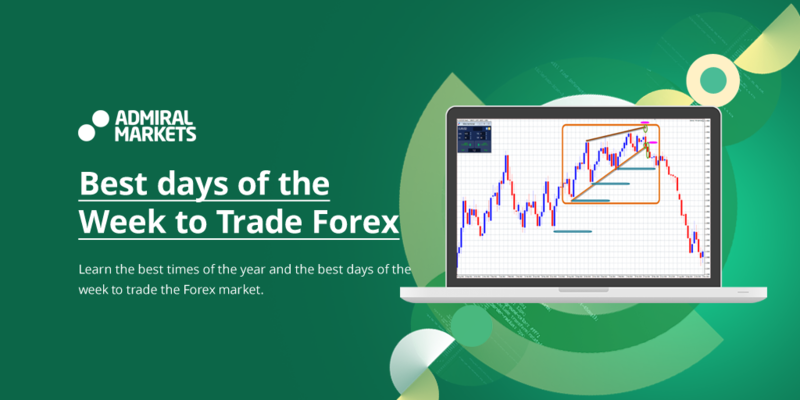 Because the trading activities do not occur that massively on Sundays (whenever that is in your part of the world), it is better to abstain from Forex trading. Similarly, Monday is also not the best day to trade the Forex market because the traders are only preparing themselves for the activity by analyzing the latest news and collecting the data available after the weekend. This makes Monday stable in terms of volatility and not so interesting in terms of the trading game: there is a low chance of gain on Monday. Starting from Tuesday, the trading demand and supply are beginning to increase in the currency trading market. The best days to trade Forex are coming. On Tuesday, volatility is 20 to 30% higher than on Monday, but it is followed by Wednesday's moderate decrease, which occurs due to swaps. The latter can be described as an exchange of assets between traders, which happens at a certain predefined time. During the swaps, traders who keep holding their positions agree to exchange their investments or any financial instruments at a preset price. Sometimes, a triple swap is collected, as Wednesday evolves into Thursday, and if the traders keep their day's positions open. In small volume trading, when traders go to rest for the night, they do not get to taste the swaps, which is why not everyone is familiar with them. However, if you are a seasoned big-volume trader capable of influencing the currency market, you will earn significantly from swaps and especially the triple swaps. For everyone else, Wednesdays are not the days for high volatility and, therefore, high profit. For them, Thursday can be fairly named the best day of the week to trade currency. On Fridays, certain trading pairs come forth, such as GBP/JPY and EUR/JPY, or EUR/USD and GBP/USD, while others, such as AUD/USD and NZD/USD decrease in volumes and volatility. This is associated with closing of the markets late Friday. The volatility stays high where the sessions overlap, and experiences a significant drop as a particular region stops trading. In general, the time from early to middle Friday is characterized by good trading conditions. Fridays are also associated with risks, and there are two main reasons for that. The first one is the abovementioned closing of the trading positions, and the second one is the release of a payroll report in the US, which can impact the supply and demand for the dollar and cause swaying of dollar-related currency pairs. To summarize all of the above, the best days for Forex trading are Tuesday to Thursday, if your trading strategy is based on volatility. Friday market situation is too hard to predict, and Mondays are too passive for traders. The major trading activity occurs in the mid-week, and it makes this period most profitable. Volatility changes throughout the year as well. In fact, any calendar year is characterized by two productive periods for trading separated by a "sluggish" period of the trading decrease. So, what are the best months to trade Forex? If you are wondering about that, then the following information will come in handy. 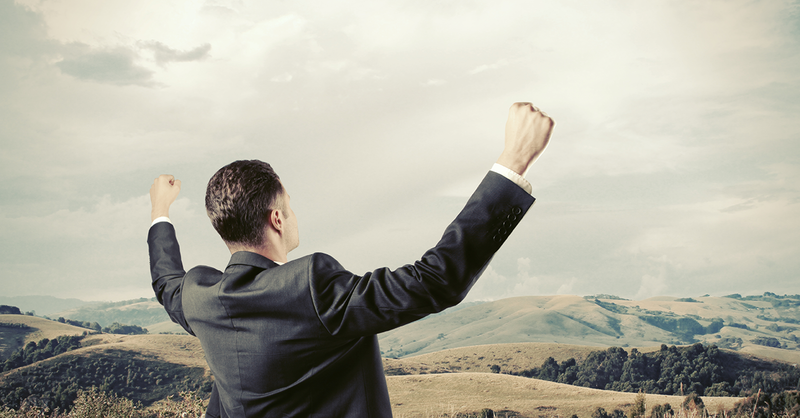 January through May are the five profitable months for Forex trading. With the beginning of the vacations season, a majority of trading activities come to a halt, which results in June, July, and August being the slowest months for traders. They are followed by the active and highly volatile period from September till somewhere in mid-December. With the holiday season in December, volatility fluctuations slow down significantly, which is why only half of this month belongs to a profitable time of the year. Have you heard the saying, "sell in May and go away"? For the most part of the world, especially in the Northern hemisphere (Europe, the US, Canada, and northern Asian countries), market volatility stabilizes during the summer. This happens simply because the human factor comes into play: most major traders go on well-deserved vacation in June through August. They make their comeback in September, which marks the resumption of all trading activities. All in all, it is not recommended to trade in summer. The volumes are smaller than normally, and, while there are occasional moves, these are quite unpredictable and associated with high risks. The best strategy for the summer is to plan a vacation, stop thinking about Forex trading for a while, and come back refreshed and ready for the new volumes, new market fluctuations, and new profits. As an alternative, you can try mini-trends, or dealing with smaller trading ranges in the summer. The summertime trading blues ends somewhere by the Labor Day, which is the first Monday in September. This day marks the uprise of both weekly and seasonal volatility. It means that every trader who was experiencing a low-profit period during the summer can expect to recover their earnings pretty soon. The autumn uprise, Christmas timeout, and a "springathon"
As traders get back to their trading activities after the summer vacations, it is natural that a boom occurs in early autumn. Hedgers return, as the activities in other business areas resume as well. This makes fall the best time of the year to trade Forex. Trading goes on at fast pace until mid-December, as we experience something similar to the summer months. Christmas is a frozen season for trading, along with a couple of weeks that follow. It all goes back in the second half of January. What comes after can be called a "springathon". The first five months of the year are good for Forex trading, and players get busy making earnings before the summer stagnation. Actually, this time of the year does not beat the autumn, but it is longer and means more chances and opportunities for traders to make some profit at currency trading. There is one general rule that you should keep in mind when you plan your trading activities for the year. When a major holiday approaches, such as Christmas, or when a vacation season comes, markets experience lower trading volumes. Days like these are prone to sudden fluctuations, which is why it is highly recommended to check on the market periodically, rather than ignore these times completely. 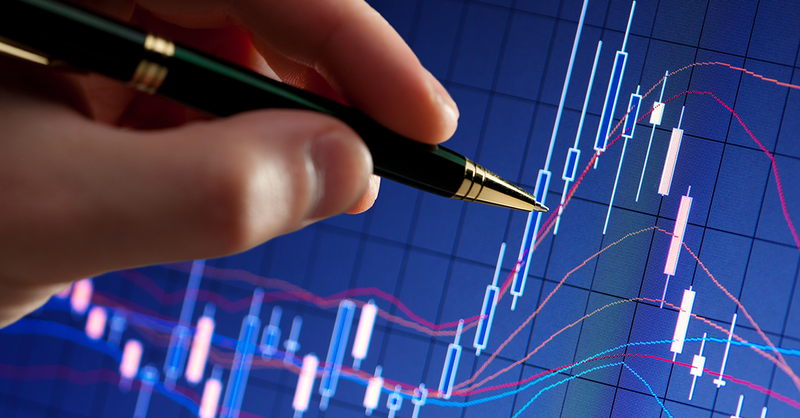 Volatility is the key factor to consider when you are aiming for profits as a Forex trader. Days or months with high market volatility and the biggest pip range are the best for trading. Consequently, it is better to avoid low-volatility periods and to come back later when the market starts moving again.